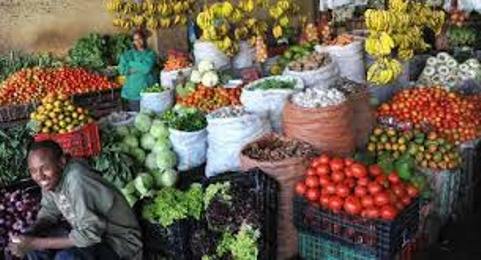 Ethiopia’s year-on-year inflation fell to 13.4 percent in January 2018, from 13.6 percent in December 2017, the country’s statistical bureau revealed on Tuesday. During the month under review, the prices of most of the major cereals suggested a decline, according to a statement by the Central Statistical Agency of Ethiopia. However, compared to last month, increases were observed in other food items such as meat, milk, cheese and eggs, oils and fats, pulses and vegetables and fruits. It said the big religious festivals in January 2018 contributed to the rise in food prices.